Radio imaging is the sound of a station’s brand. The job of a radio imaging voice over talent is to communicate that brand message to the listening audience. 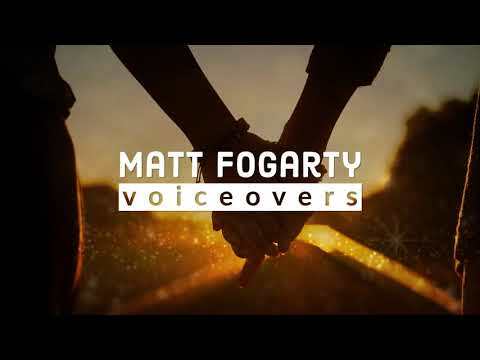 Matt Fogarty is a fresh and contemporary radio imaging voice over talent for today’s best programmers. And chances are pretty good you’ve already heard him on your radio. Matt is the imaging voice on stations throughout the United States and Canada, across multiple formats. His upbeat, energetic, and attitude-fueled read is a natural fit for CHR, Hot AC, Hot Country, and Alternative Rock stations, while his softer, more casual and laid-back delivery is perfect for Adult Contemporary stations. 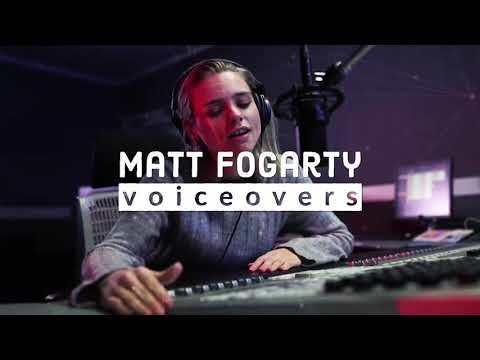 Backed by the very best voice over representation and management in the business, Matt is ready to go to work with you and for you to give your station the edge over the competition. Ok, but what is radio station imaging, really? 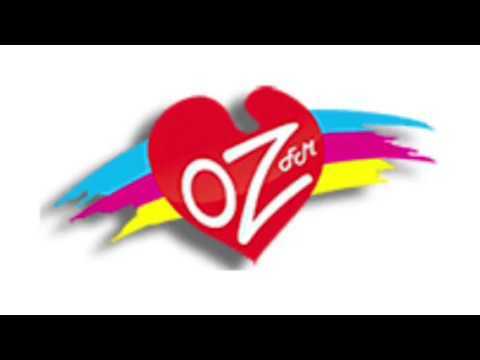 Every radio station has a unique personality, made up of all the elements that go out over the air. From the music it plays, to the jocks on the air, the promotions and commercials, and most importantly that station’s own branding, everything adds up to form an image in the mind of the listener. Radio imaging is the total sonic representation of a station’s brand. A radio imaging voice talent’s job is to deliver that message that makes the listening audience feel like they’re listening to a station that understands them. Strong radio station imaging sets a station apart from their competition. With thousands of stations to choose from, your voice talent needs to connect with the listener. Matt’s background in radio gives him the skills and experience to deliver exactly what program directors expect: consistently awesome reads on their sweepers, liners, promos, and station IDs. Matt does exactly that, every time.